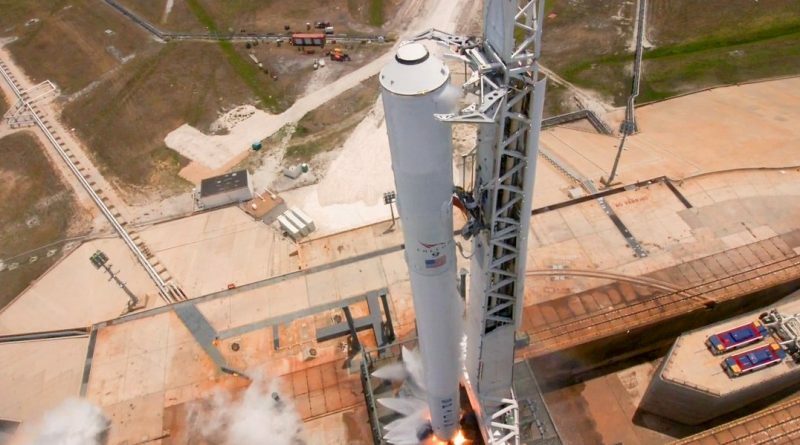 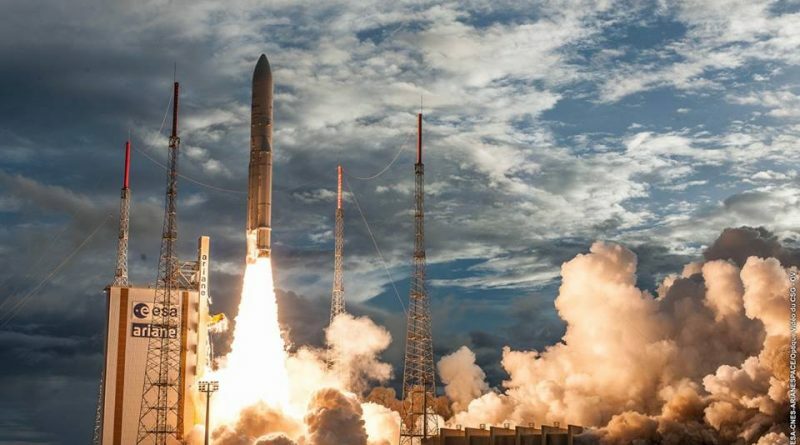 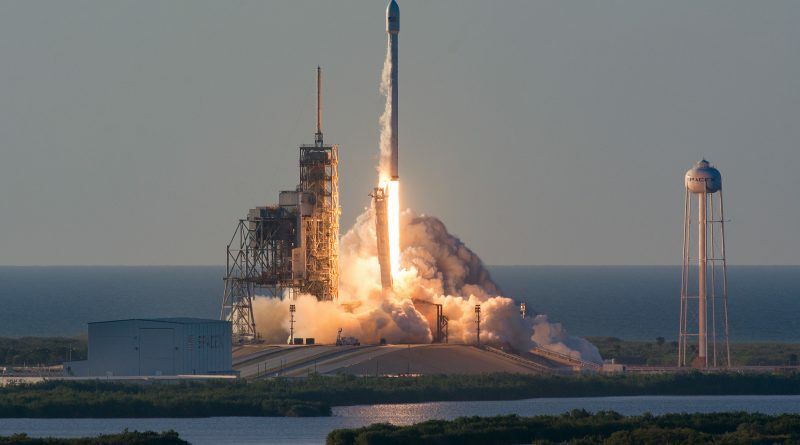 A powerful satellite is on its way to join Inmarsat’s Global Xpress fleet to deliver seamless global Internet and data connectivity to airline passengers, maritime crew and government users after successfully launching atop a SpaceX Falcon 9 rocket on Monday. 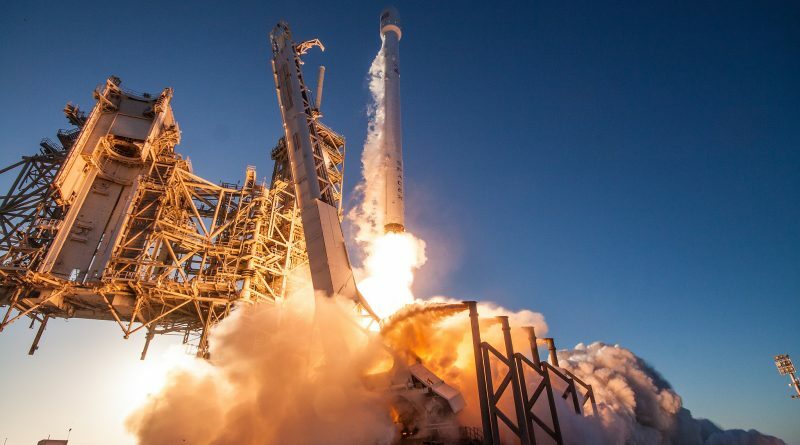 Sustaining a rapid turnaround pace at the company’s Kennedy Space Center Launch Pad, a SpaceX Falcon 9 rocket lit up its engines on Thursday in a final end-to-end test ahead of liftoff as early as Monday night with a high-power communications satellite for London-based operator Inmarsat. 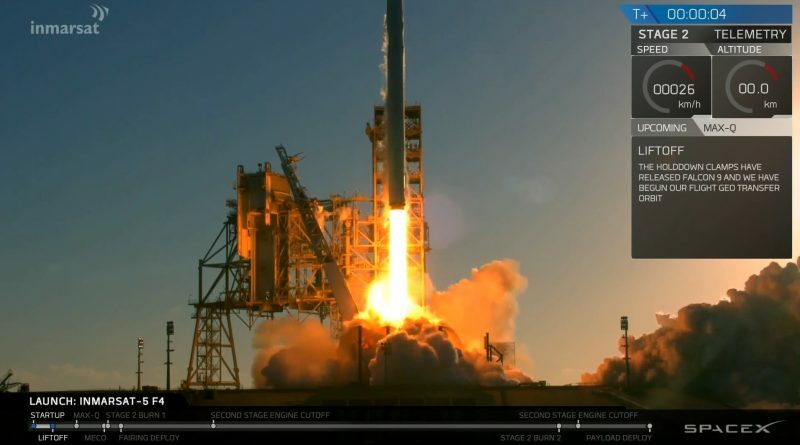 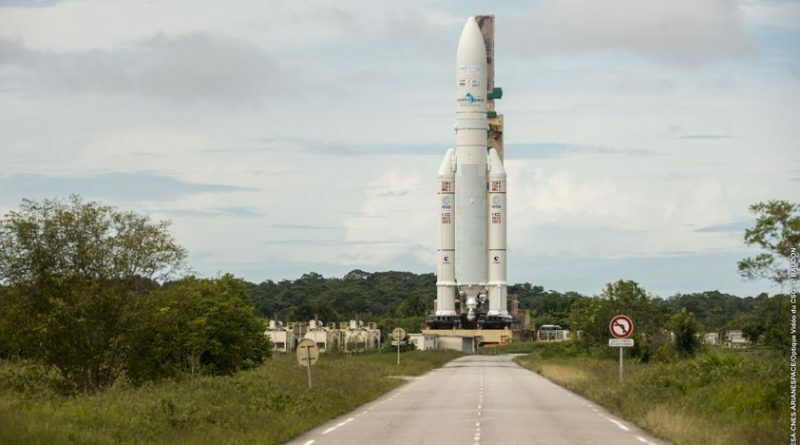 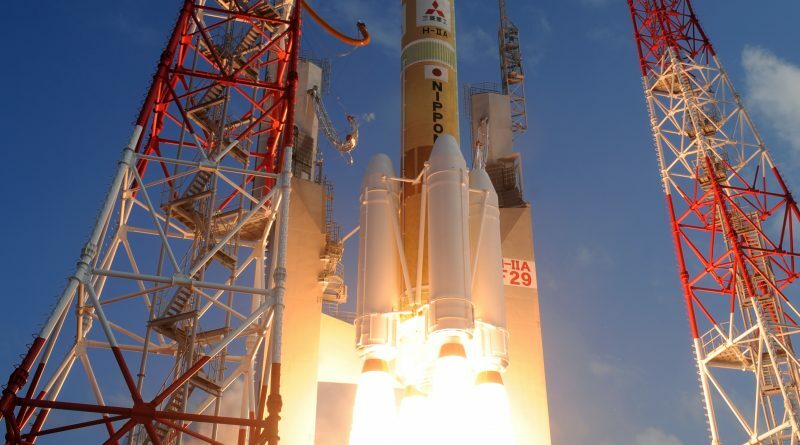 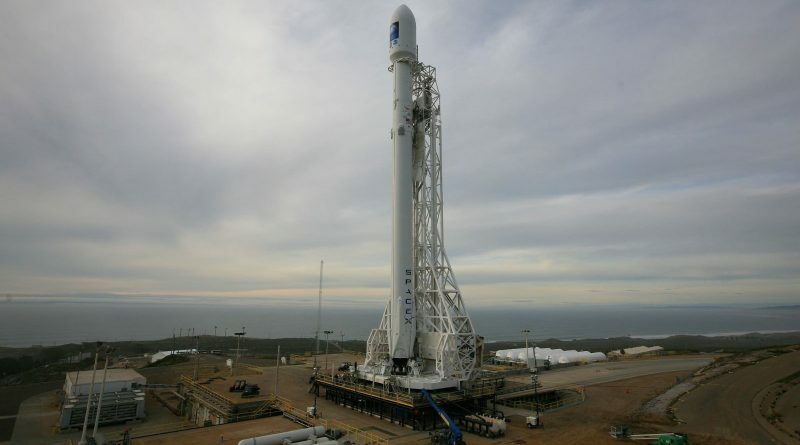 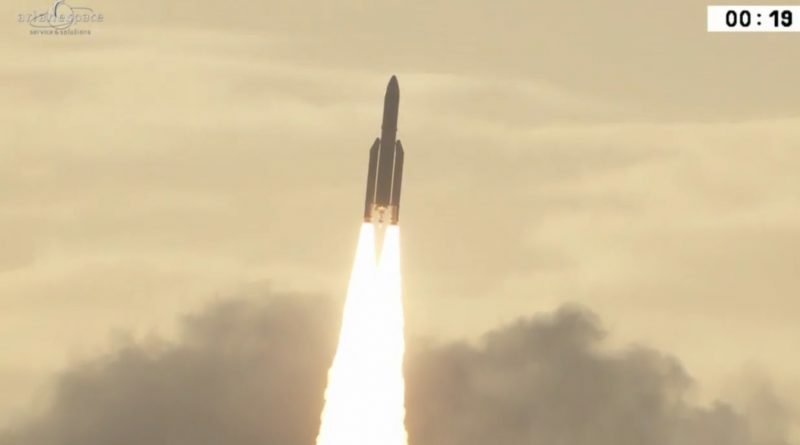 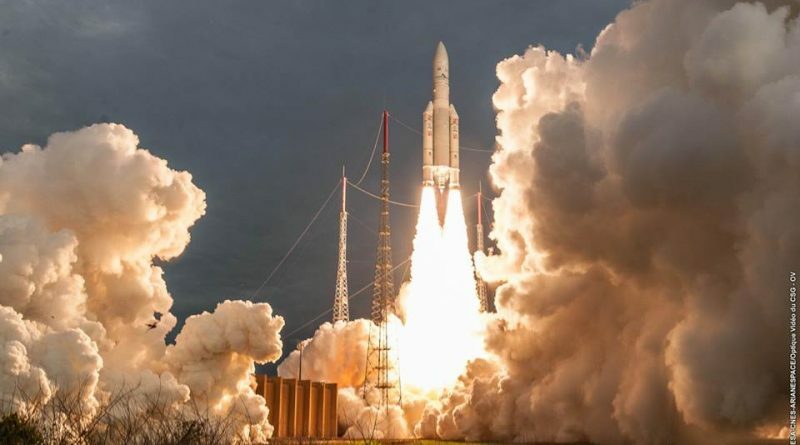 Delays to the maiden flight of SpaceX’s Falcon Heavy rocket, exacerbated by the prolonged stand-down of the company’s Falcon 9 rocket after a testing accident prompted satellite operator Inmarsat to move one of its payloads from a planned launch on Falcon Heavy to the European Ariane 5 rocket to ensure a mid-2017 liftoff.